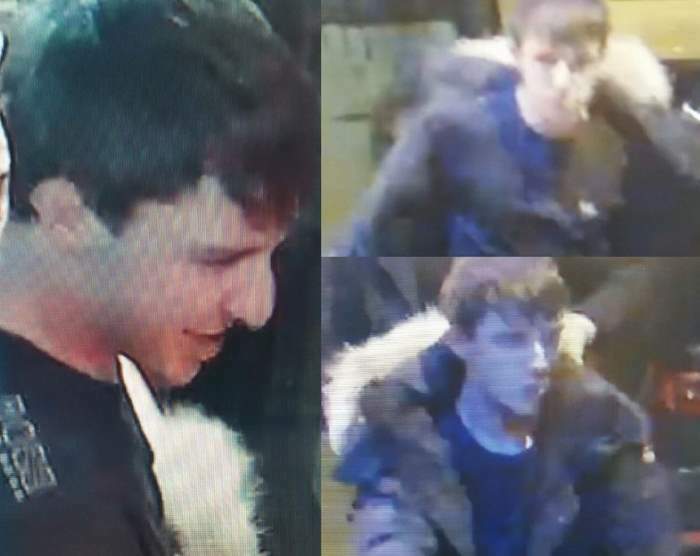 Lancashire Police want to identify this man in connection with an assault outside a bar in Ormskirk. Police were called around 2am on Friday (January 18) after reports of an altercation outside the Alpine in Railway Road. Two men were alleged to have been fighting when a 20-year-old woman was hit in the face with a bottle. The woman suffered a broken nose and cuts to her face. She was taken to Southport Hospital for treatment. Police attended the scene and arrested a man on suspicion of affray. Following CCTV enquiries officers want to identify this man in connection with the incident. PC Karen Collins, of Lancashire Police, said: “We are investigating a serious assault in Ormskirk which left a woman with a number of facial injuries. “Having reviewed CCTV footage we would like to speak to this man as part of enquiries. Anyone with information can contact police on (01695) 566033, 101 or email 3065@lancashire.pnn.police.uk quoting log 0079 of January 18. A 22-year-old man from Ormskirk was arrested on suspicion of affray and given an adult caution. UPDATE: Police have now identified the person they wanted to speak to.